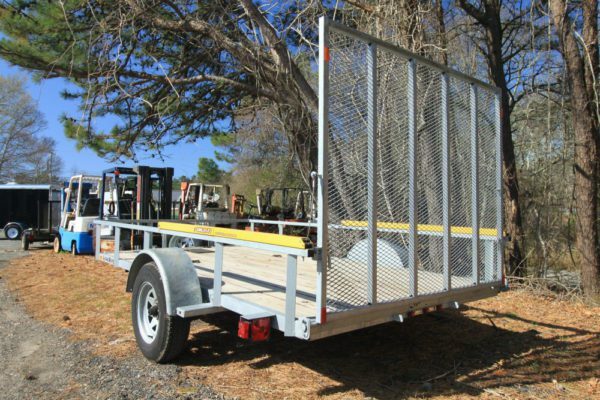 We offer a range of used trailers. 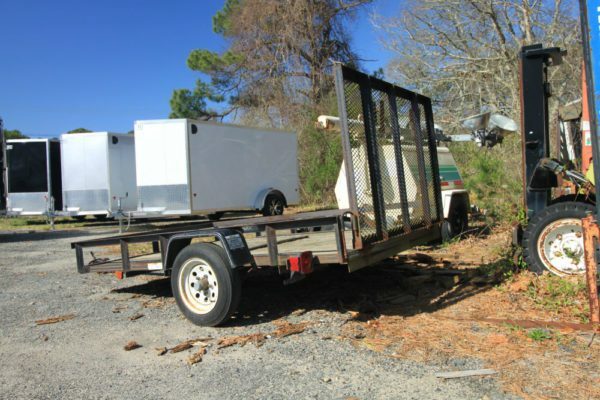 We will buy your used trailer or you can trade it in towards a new trailer of any type. Our used trailer inventory fluctuates, please call 508-362-2721 to learn what is currently on the lot. Need trailer parts and accessories? View our selection.